anaerobic digestion. – waste2energy. | clean. sustainable. feasible. 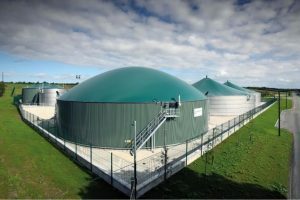 Anaerobic digestion (AD) is a set of processes where microorganisms (bacteria) that thrive in an oxygen free environment break up organic substances. Anaerobic digestion (AD) is also called fermentation; both terms refer to the biological degradation or decomposition of organic matter (larger molecules, such as sugars, fats) into more basic compounds (such as acids, water, gazes). To describe what happens in an AD process we distinguish 4 stages/sub-processes that overlap. Different groups/sets of bacteria interact and “co-exist in harmony”, one bacteria’s residue is another one’s food. “Harmony” inside the fermenter is vital in order for all families to thrive and produce a stable process and a high production rate of biogas. Hydrolysis: proteins, carbohydrates and fats are transformed to simpler molecules, a process of cleavage through addition of water. Acidogenesis: Acidogenic (fermentative) bacteria create volatile fatty acids (VFA), along with ammonia, alcohols, carbon dioxide, and hydrogen sulfide. Fermentation more specifically is defined as this very distinct part of the acid generation phase or acidogenesis. Acetogenesis: Digestion by acetogens to produce largely acetic acid, carbon dioxide and hydrogen. Methanogenesis: Methanogen bacteria produce methane, carbon dioxide, and water. The methanogenesis is the most sensitive of all stages to disruptions and changes in pH and temperature, or the concentration of certain substances/foods (foremost VFAs). This phase is strictly anaerobic. It is this fourth and final stage that produces most of the methane gas. What remains is called the digestate, which consists of fully mineralized/degraded organic matter, indigestible organic material such as lignocellulose plant stuff and dead mineralized bacteria. 85% to 90%, sometimes less, of what enters the AD process exits as digestate. It constitutes a nutrient rich, high quality organic fertilizer/soil improver. In order to assure an overall stable anaerobic digestion process with a high methane yield and according to expectations, it is essential that the distinct but overlapping microbial conversion stages go hand in hand with one another, to mainly avoid non-desired intermediary substances. The different bacteria families adapt slowly to one another, once the equilibrium is found any external shock shall be avoided as it may have catastrophic consequences to the little universe inside the digester: Inhibition. 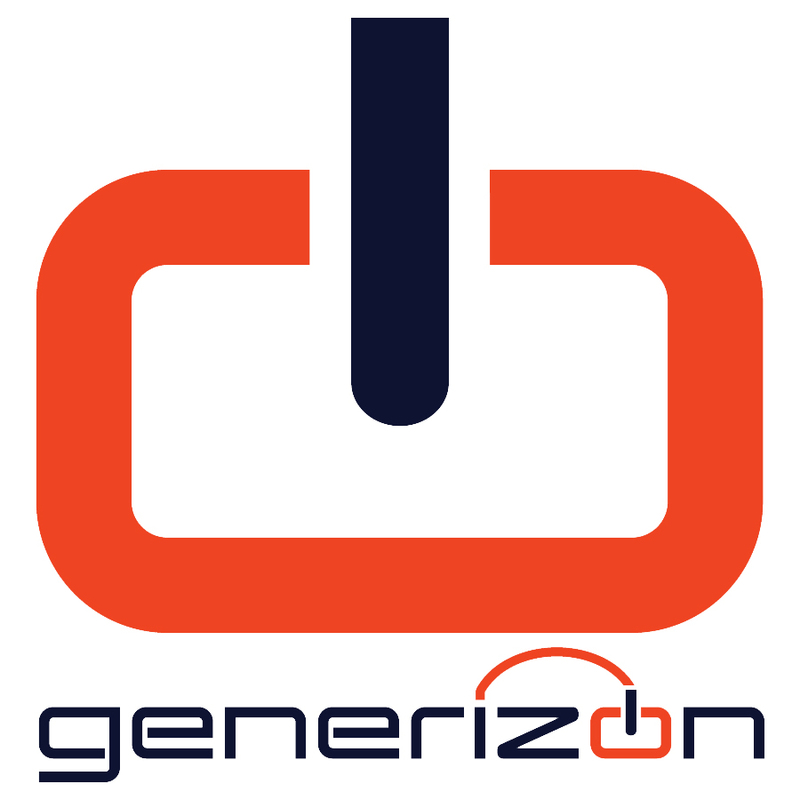 generizon is official sales partner of WELTEC Biopower, in Vechta, Germany. WELTEC’s biology team knows everything about the biological/chemical processes that occur inside the digester, and chances are they have encountered your very specific substrate combination already. WELTEC’s well-equipped lab is constantly adapting and keeps up-to-date with the latest state-of-the-art methods. WELTEC and generizon can offer a comprehensive analysis and consulting for your project. The main focus is on speed, data validity and especially on a direct personal contact. The work of WELTEC’s biological service starts before the biogas plant goes live, then the company accompanies a client with a biological support service usually for the first three years. We measure, analyze and know what happens inside your digester.